Have you ever been so frustrated- whether with a situation, with yourself, or with your own emotions- that you didn't want to pray? Sometimes, we get mad at God because of our circumstances. Sometimes, we don't know what to say. And sometimes, honestly, we just don't want to talk to God. We would rather wallow in self-pity, hurt, or our bad attitude. It happens. Every Christian goes through that at some point. It doesn't mean it's right, but it does mean that all of us have been there and can point each other back in the right direction. 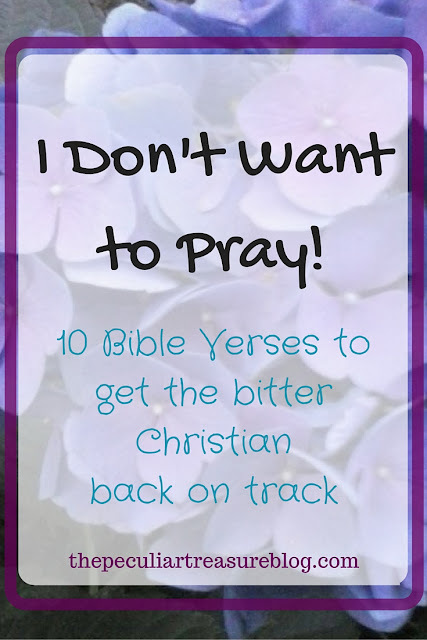 So if you are at a point in your life when you avoid praying like the plague, because, #crappyattitude, then here are 10 verses that will encourage you to get back on track and give you the proper motivation to do so. I included that last verse because that is what we want to avoid: that root of bitterness. When we are mad at God or avoid Him (or both), we will develop a root of bitterness. That root is obtrusive, destructive, and hard to get rid of once it is there. The rest of the 10 verses are ones that should motivate the Christian to pray. They are all about God's love, God's grace, and why we should be thankful. Thankfulness to God is something that we must cultivate as Christians. It is important anyway, but is especially important when we need encouragement to pray. If we are really thankful for all that God has done, we will go to Him in prayer regardless of how we are feeling, because we know how great, mighty, and awesome He is. 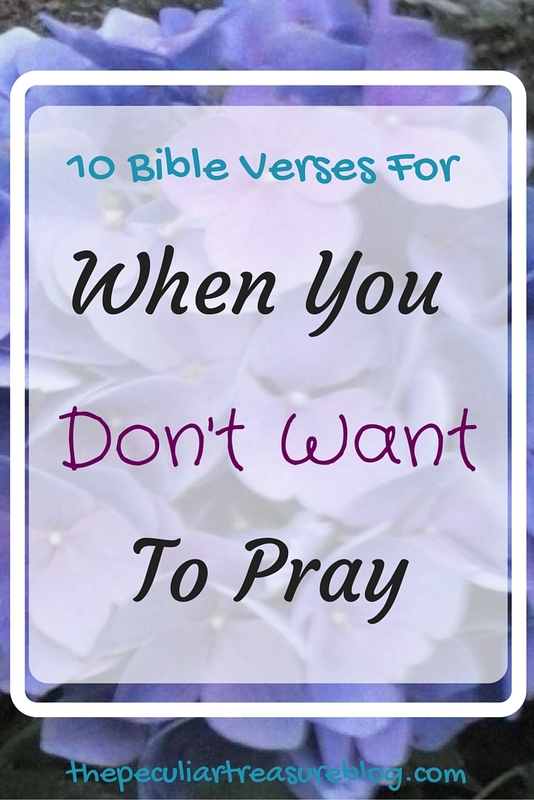 I know how it feels to not want to pray- I am struggling through that right now actually. But God is so good. He isn't just good when we are happy with Him, or when He does exactly what we want Him to. No, He's good all the time. Let us always strive to spend time with Him, grow in Him, and obey Him no matter how we happen to be feeling. Thank you for posting this! I needed it today. 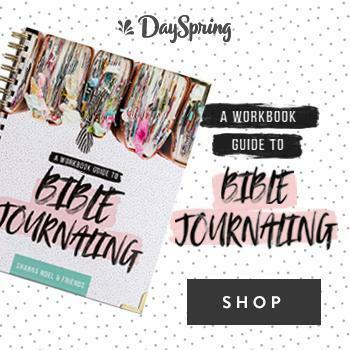 My prayer life was becoming stagnant (not something I want!) and this was the perfect pick me up! :) I love Hebrews 12:15 and definitely agree on avoiding the root of bitterness. I know that feeling all too well! I am so glad that it was a blessing to you! Thank you very much, Trish! I am so glad it was encouraging to you! I really needed this inspiration. Things have been so bleak lately that I just didn't want to bother. Thank you! I understand completely! I am so glad it was encouraging! I'm sort of in this spot now, struggling with prayer. I love these verses and I need to write them out as a reminder on hard/filled up days. 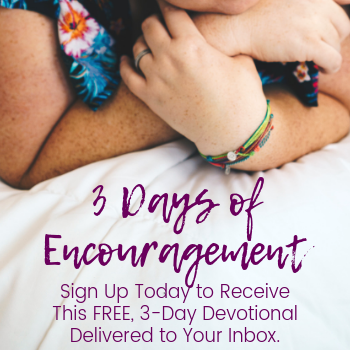 I am so glad it was encouraging to you! I need to do that too. This was for me just as much! Ever read something that you find at the exact right moment for exactly what you're going through at that point in time? This post was that for me just now. 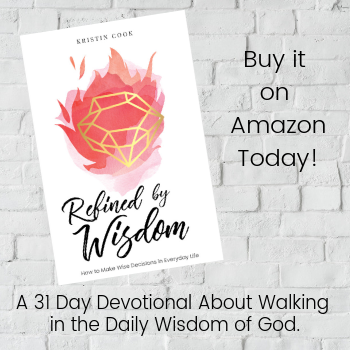 Awesome collection of verses here! Loved this verse, is one of my favorites and motivates me always to pray and give thanks to God: - I have loved you with an everlasting love; therefore I have continued my faithfulness to you. (Jeremiah 31:3) - Loved your post, is no necessary to look inside the bible and find strength for when we can't feel praying for some reason. Yes! We really do! And yet I am so easily stubborn about it! Thank you for reading, Tayrina!